(FILA Global) - FILA’s new Windowpane Collection for women is beautifully reminiscent of one of the brand’s most iconic looks from the 1970’s. The traditional windowpane design, which was popular on court some 40 years ago, has been reimagined in this colorful, modern collection. The Windowpane Collection features vibrant colorways of Miami pink, Atlantis and bright white and each piece features the silver cutout F-Box. 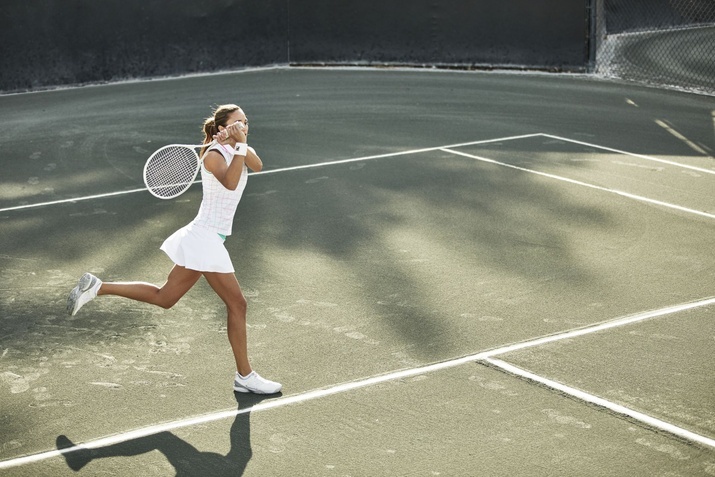 The entire line is FILA archive-inspired and designed for the modern female tennis athlete in mind. The line offers a colorful selection of four tops including the Windowpane Racerback tank with an inside shelf bra, the Windowpane Cap Sleeve Top, the Windowpane Sleeveless Polo and the Windowpane V Neck Top. These tops pair back to the Windowpane Flirty Skort and the Windowpane Pleated Back Skort, both of which include a ball short featuring COOLMAXⓇ CORE technology crotch lining. The Windowpane Dress, which boasts a retro drop-waist style, is a key piece in this colorful collection. The Windowpane Jacket, designed in a white windowpane print, features a collegiate-inspired 70’s collar and premium plus jersey. 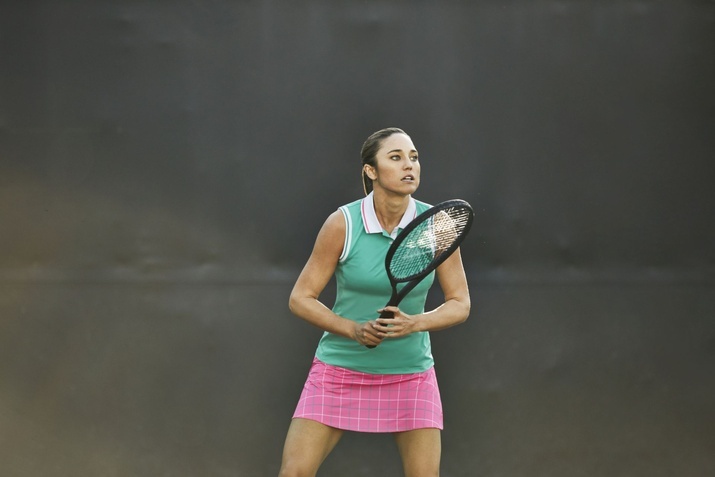 The Windowpane Collection for women retails from $56-100 and is available on FILA.com and at tennis specialty retailers in the United States and Canada.